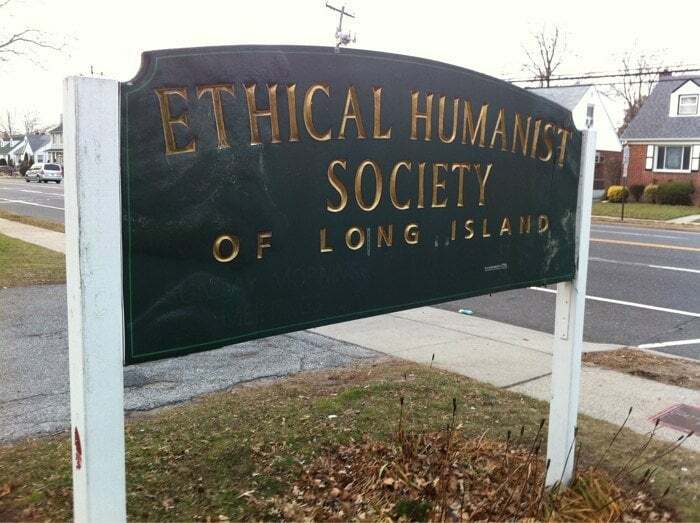 On Sunday, October 11 at 11 am, author Nelson Denis will appear at the Ethical Humanist Society of Long Island to present his book War Against All Puerto Ricans, and to discuss the deepening fiscal crisis in Puerto Rico. Thus is just two minutes from the Mineola train station on the LIRR. Thank you to Lyn Dobrin and everyone at the Society, who brought this event to life. If you live in Long Island, we hope to see you there…Sunday at 11 am! Good Luck Nelson wherever you to talk about this great book! “War” keeps breaking out …. Puerto Ricans are hungry for the real facts about their history. This book presents the clear-cut facts! Best success …. Nelson, keep educating all about our truth! !